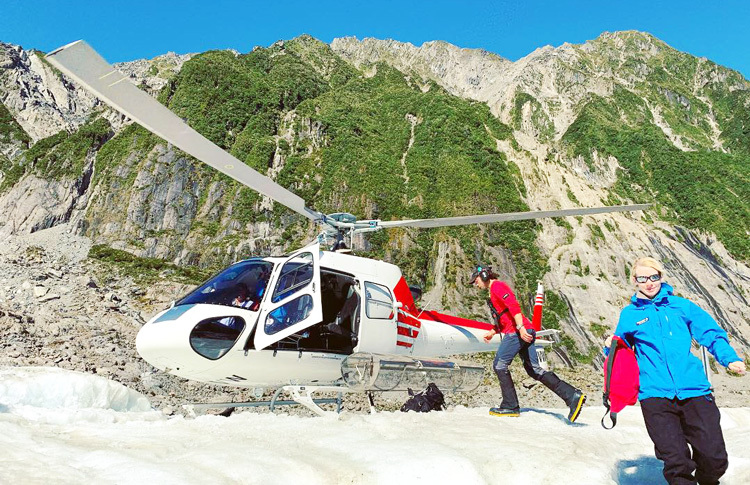 To make your New Zealand travel dreams come true you need the right team in your corner. That’s where we come in! 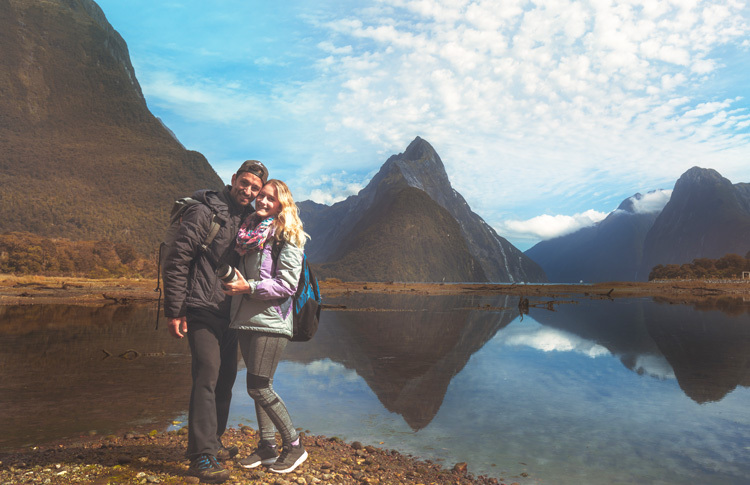 We’ve been helping travellers enjoy the very best of New Zealand since 2001 and have learned plenty of tricks which will help you have a hassle-free and super fun holiday. Here’s what our guests have to say about First Light Travel. We have over 500 five star online reviews - We are the highest rated New Zealand based travel agent. I did a lot of research before deciding on First Light Travel. I could not have made a better choice. 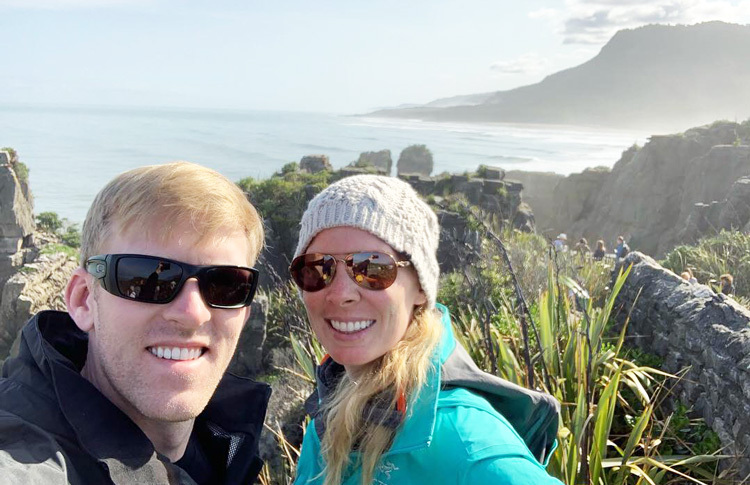 Jo Taylor responded to my initial inquiry right away and got the process started to plan our trip to New Zealand and Australia. She made the whole experience as easy as it could be. Her emails and phone calls were always helpful and informative. Even with a couple of unexpected flight changes and other issues she had it all taken care of in no time. This was the vacation of a lifetime and she and her associates made it all come true. I would definitely use First Light Travel again. Cannot express enough of how pleased with how our trip turned out. 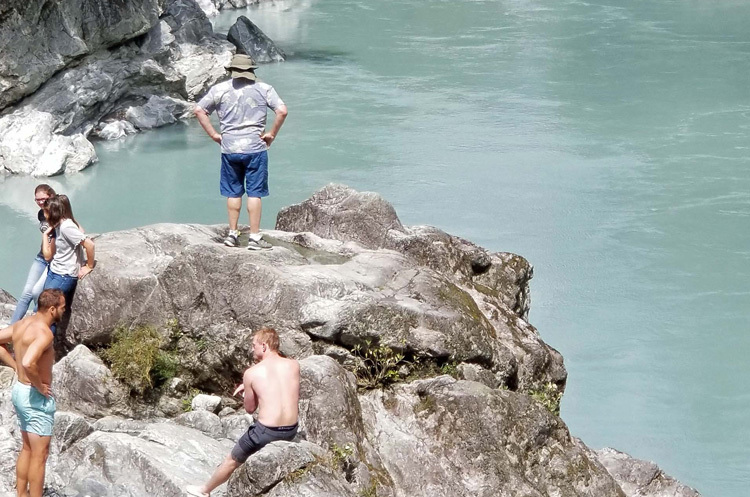 I initially contacted First Light Travel as they had an itinerary of activities that really appealed to me and my family – just in the opposite direction of which we wanted to see the islands. Dawn answered my question and was incredibly helpful from the start, tailoring our trip to fit our exact needs and wants. Everything was incredibly organized and took all the stress out of planning a trip of such magnitude alone. From rental pick-up to airport drop-off everything went seamless and my family and I are grateful for the experiences and memories you've enabled us to have together for the rest of our lives. 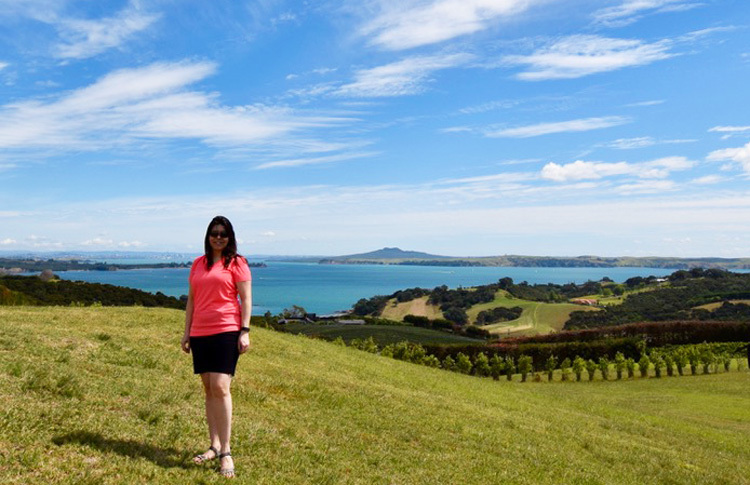 Our only regret was not being able to stay longer in New Zealand! We give FirstLight the highest ratings possible. Our detailed itinerary was perfect & included driving times that were within 5-10 min of our planned schedule!! Our consultant Jo really listened to us & responded promptly to our questions & her suggestions were extremely helpful. Jo made our trip a truly unforgettable, wonderful experience. We strongly recommend First Light Travel. 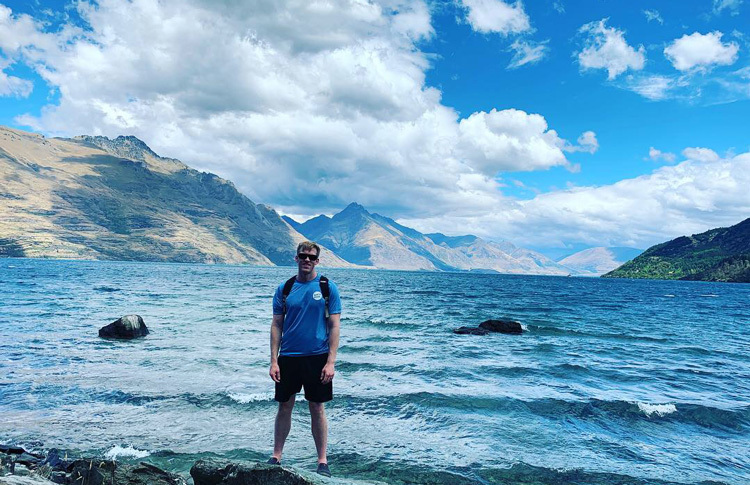 Going to New Zealand had been a dream for about 20 years… I started planning on my own and it became apparent to me that I didn't know what I was doing. I wanted to be independent but didn't want to drive on my first visit. I wanted to be very active but was overwhelmed with all the tours I was finding – which is the best for me? Where is my best value for money for accommodation? This is when I found First Light Travel and Jo was able to help me put together the best itinerary for my budget and length of my holiday. I feel a did a lot for what I was able to spend and Jo was attentive to my “want” list and came up wth great suggestions that were not on my radar. I don't think I could have done as much planning alone – I would highly recommend using their services. Thank you! 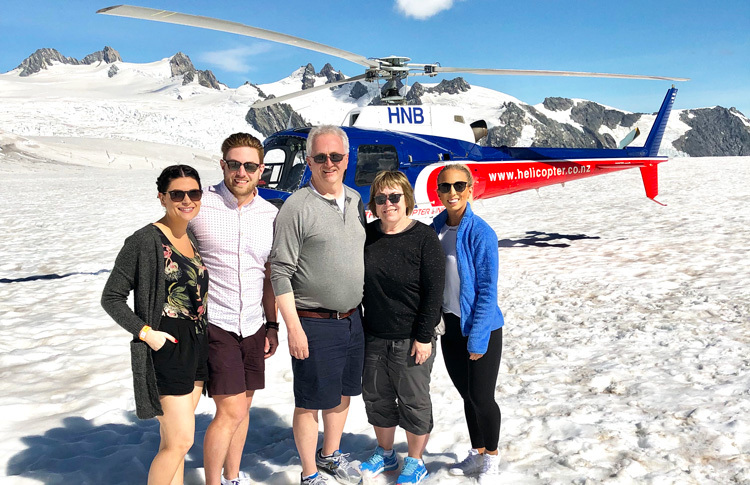 Our consultant Shelley was fabulous throughout and made an itinerary that met everything we wanted to do in two weeks. 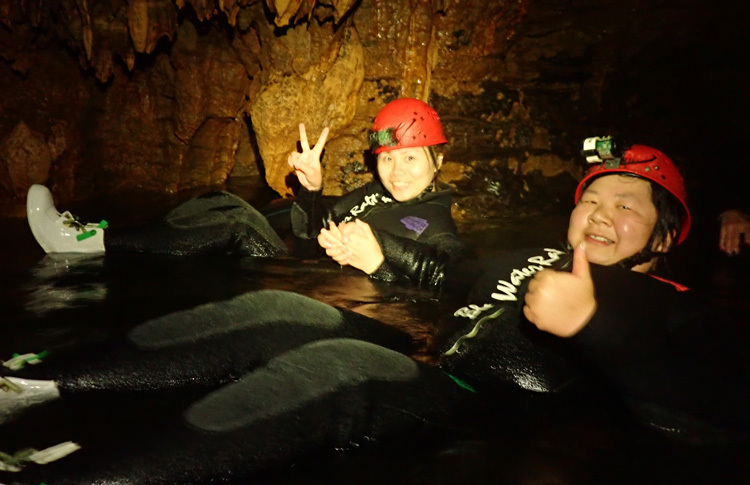 We had a jam packed itinerary, full of adrenaline activities and she did a fantastic job fitting everything in and coordinating enough time for us in between to get to everything. The accomadations were spot on and enjoyable and the whole trip was planned within our given budget. The company presented us a great package with vouchers that made the whole trip flawless. Even when there was a hiccup due to a road closure, Shelley was on top of it and notified us three days in advance. We also had a change to one of our activities which we were notified of and booked into something similar in no time. Over all I would highly recommend this company for a self drive tour of New Zealand. No hassle and minimum planning on your part so one can just enjoy the experience. It was great to have transportation arranged to and from the airport and down the coast from Brisbane to Terra. I appreciated your making the airline resaervations for me in Australia. 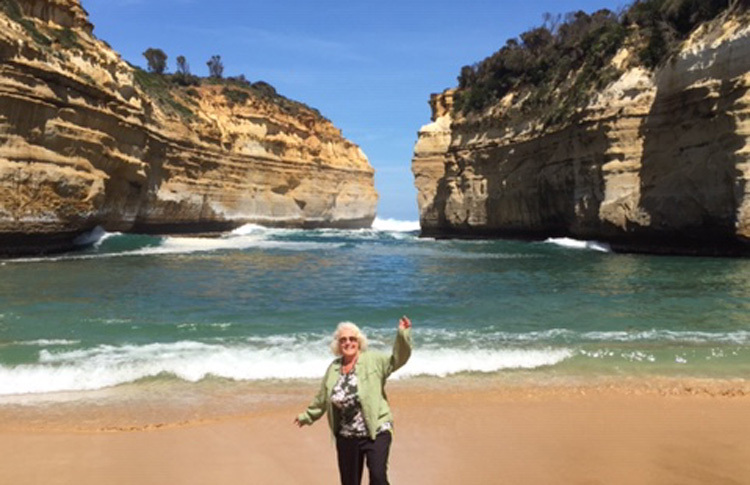 Enjoyed the trip to Phillips Island and the 12 Apostles. The confirmation slips were great to have for transportation and the hotels. Thanks so much for all your help. I’ll recommend you to friends! 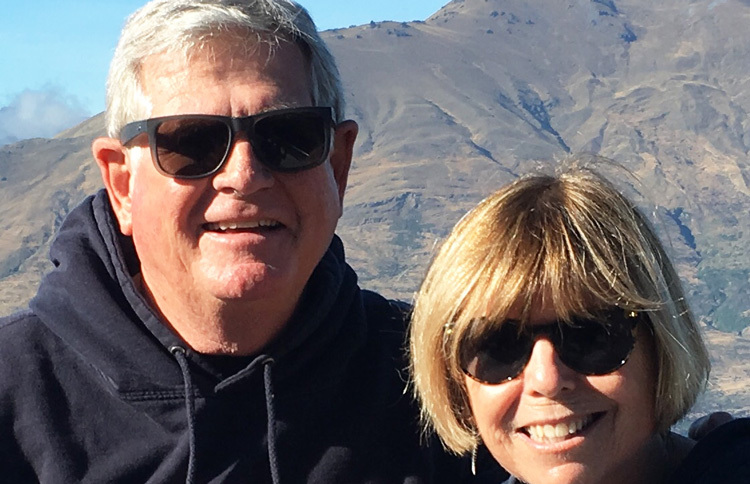 Dawn's expertise in knowing the best accommodations and events far surpassed what I could have learned in trying to plan our five-week drive through New Zealand. The itinerary was perfectly paced. Our accommodations were delightful- from unique B&B's to urban hotels. The trip was magical from beginning to end with no glitches! We loved working with Dawn. 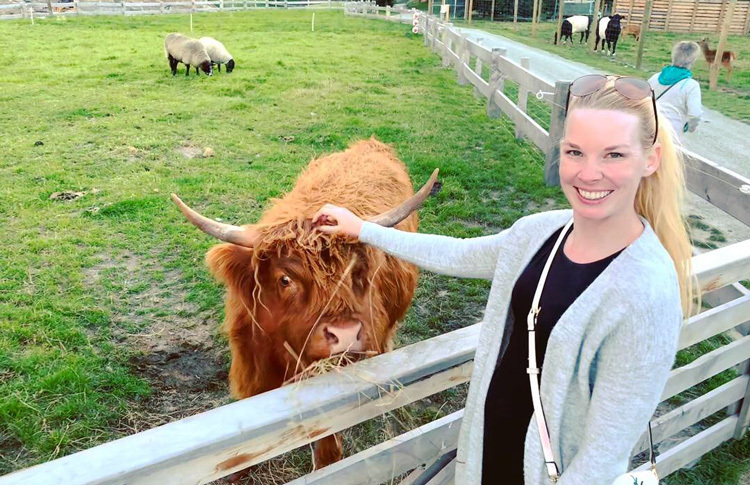 She began by learning our trip goals and budget and then provided us with the first draft itinerary. Thank you, Dawn- you were amazing! Just sitting at the airport waiting for our flight home and thought I’d take the time to express my thanks for putting together such a wonderful package of great accommodations, (Appledore Lodge, Breakers Boutique, and Alexis Motel in Queenstown were our favorite) activities, (HeliHike on Franz Josef was terrific as well as all the kayaking) and the towns we traveled to or through. 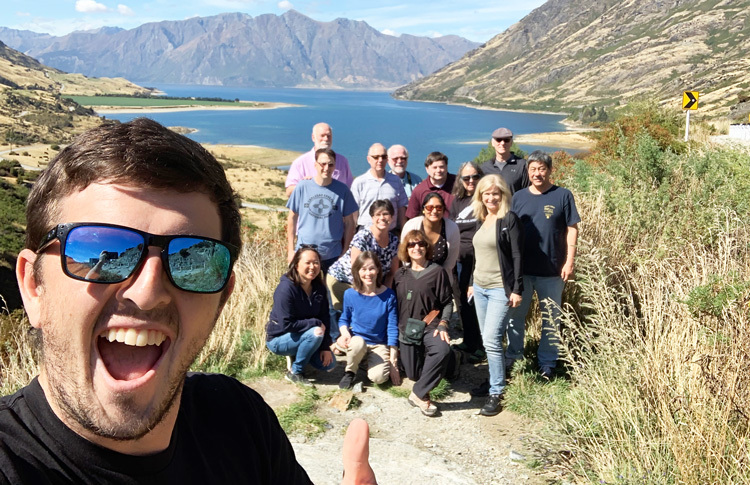 Everyone: guides, drivers, and hosts in NZ were super; their knowledge of the country and ease of sharing all they know was not only helpful but gave us an appreciation of this magical country. We were blessed with 18 sunny days and only 3 of rain, so the gods were with us. Kevin and I will certainly recommend your agency to any of our friends traveling this way. 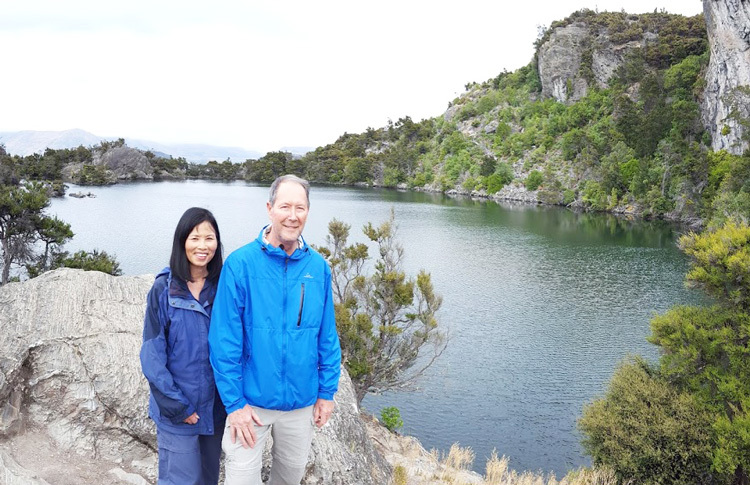 We are Anita & Julian from Canada and we highly recommend booking your New Zealand vacation with First Light Travel. From the beginning to the end our experience was an amazing one. Michelle took her time to listen to our needs and wants and booked us an itinerary that was perfectly planned and well thought out. 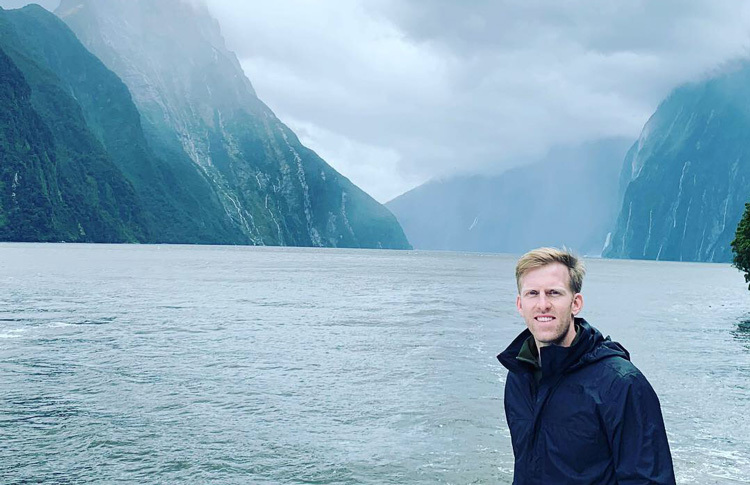 From each accommodation to our car rental to our boat cruise in Milford Sound, our first time visiting New Zealand will always be a memorable one. Booking with First Light Travel made it easy for us to enjoy our vacation without having to worry about all the little tiny details while we were there. We were able to soak up every amazing minute of it!! Go on, check our live reviews & contact any of our guests - real people with real profiles! Discover First Light Travel's well deserved reputation for tailored New Zealand holidays.